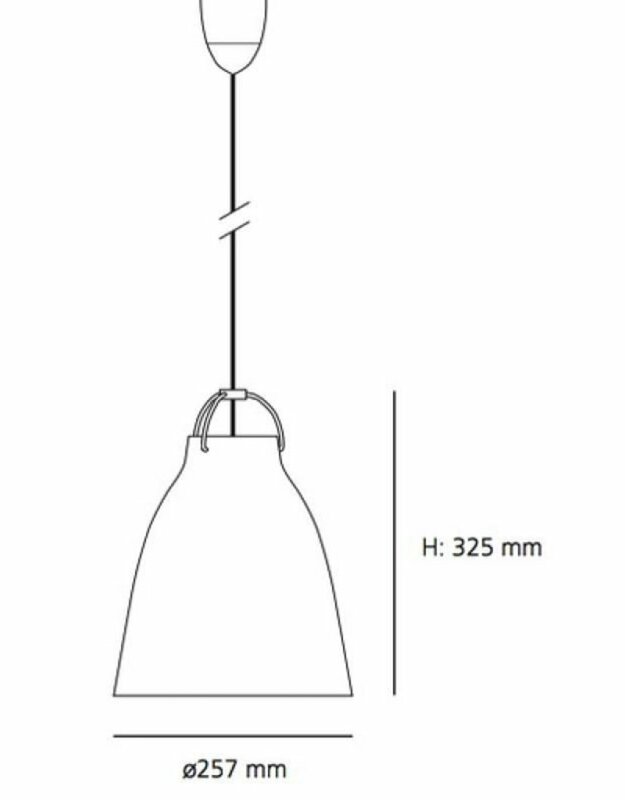 The Caravaggio Opal pendant from Cecilie Manz combines the characteristic, award-winning design with a diffused, ambient light that creates a special atmosphere. 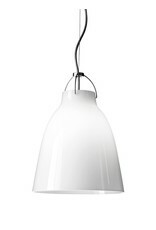 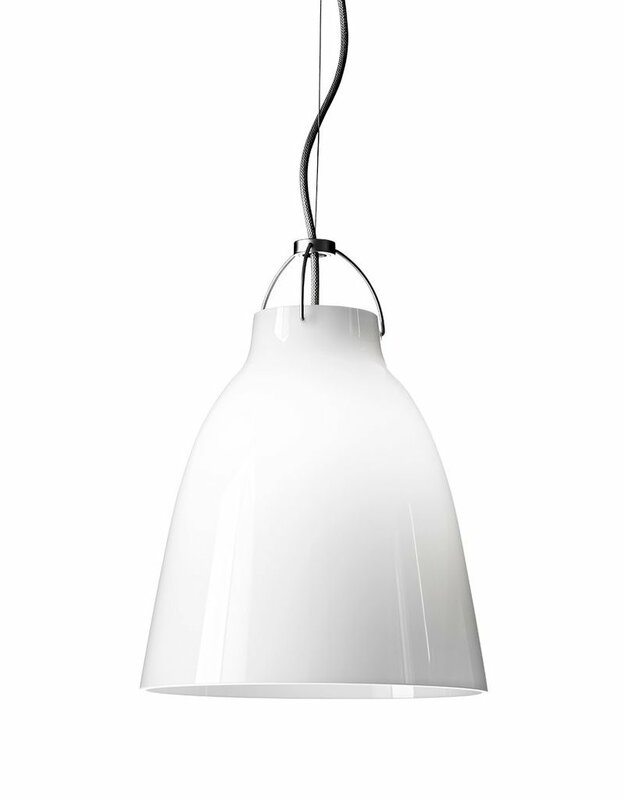 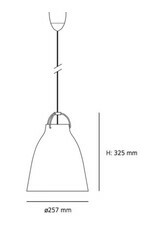 The timeless pendant consists of a hand-blown opal glass shade with soft, feminine lines and a chrome-plated suspension with a more masculine expression. 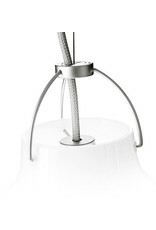 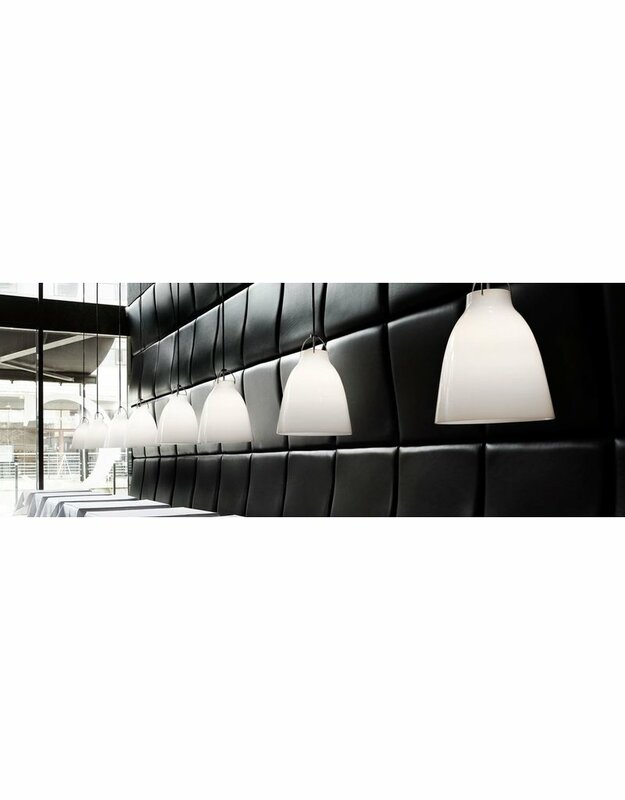 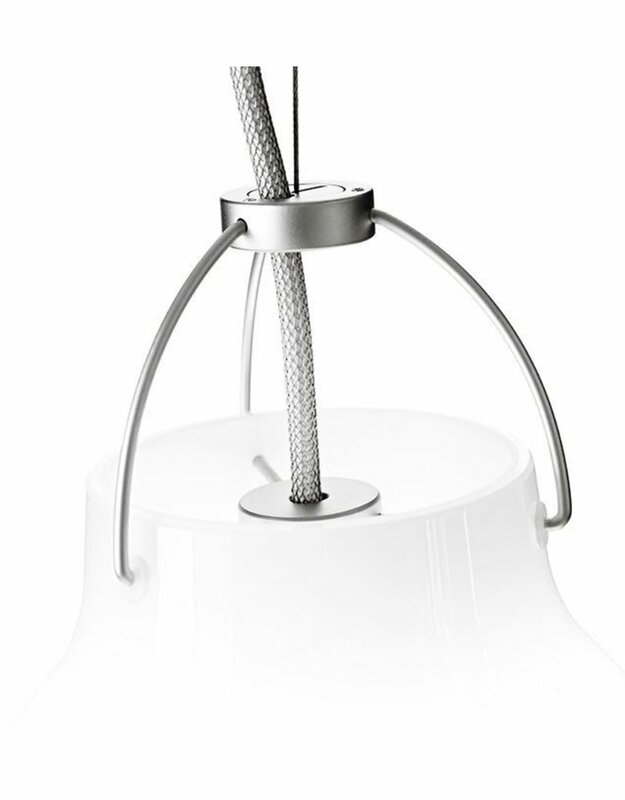 The textile cable is integrated into the design and adds a finishing touch to the lamp. 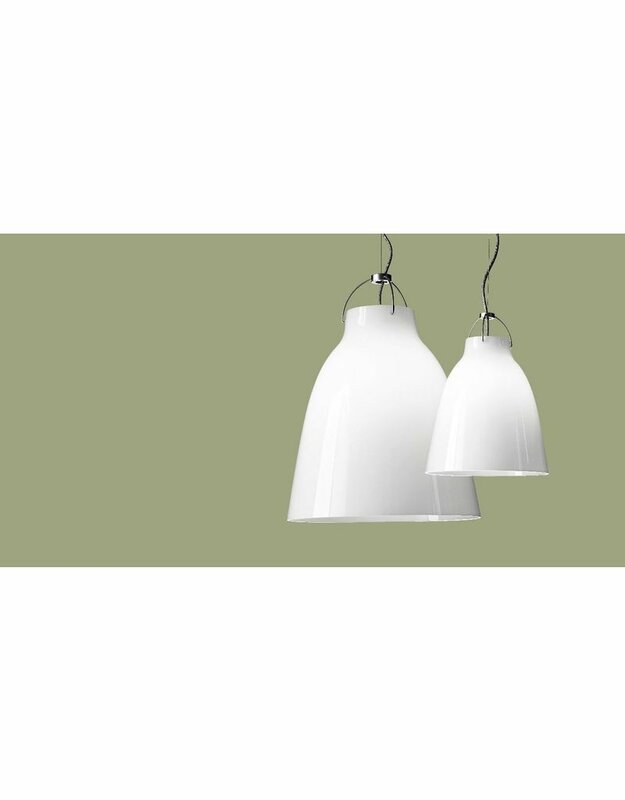 The Caravaggio Opal pendants emit warm, pleasant light downwards where you need it, while illuminating the surroundings with soft, ambient light. The depth of the shade prevents glare.